What woman does not love to accessorize their phones? At least I know I do! Well while at CES I came across a company that offers the most diverse style of cases. When I say diverse; I mean they have cases for every type of female’s lifestyle. 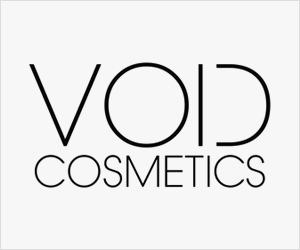 So if your more of a low key type, they offer very simple yet pretty cases ranging from Image Candy Skin with an assortment of lovely colors to gummy semi- transparent colorful elastic covers. 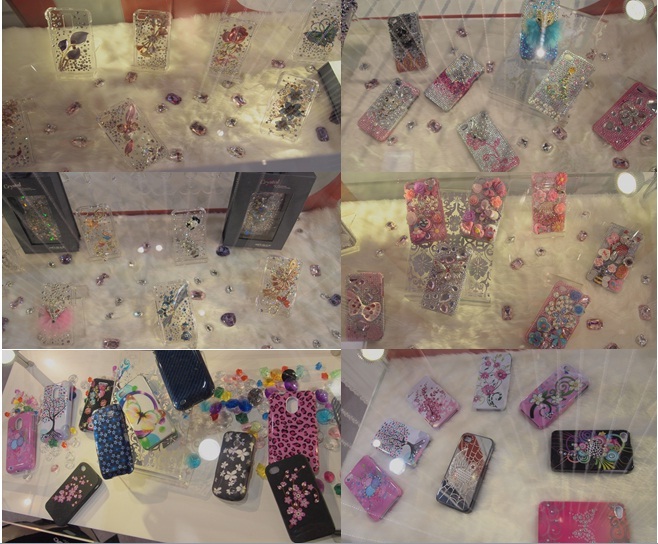 Now if your a woman more into rhinestones for your phones, then you would want to considered their Diamante line. These covers offer a range from low end plastic to the ever more popular swarovski crystals. What I like about these cell phone covers are the intricate designs like their Diamante Desire protective cover for instance. This particular line of covers give you the rhinestone look mixed in with their beautiful 3D element. I thought by far these were one of my top picks from the line because they weren’t busy. It gave off elegance without over exaggeration of style.